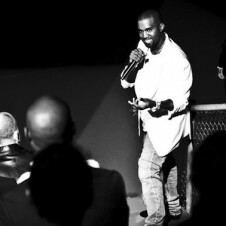 After cancelling his Paris Fashion Week show, we’re sure Kanye West was down in the dumps. But don’t worry. 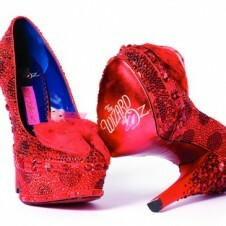 The release of his second collaboration with shoe designer/BFF Giuseppe Zanotti will surely cheer him up. 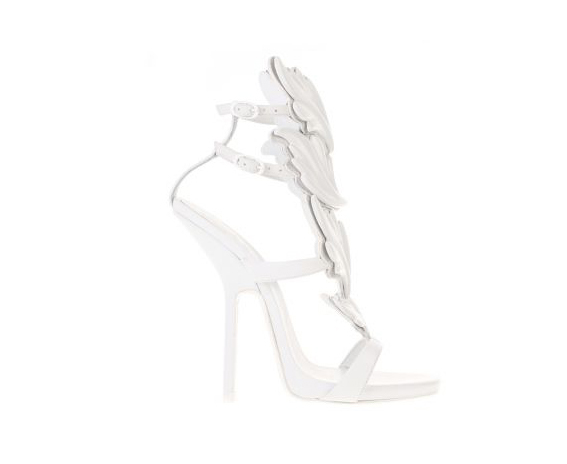 Behold: the "Cruel Summer" stiletto. 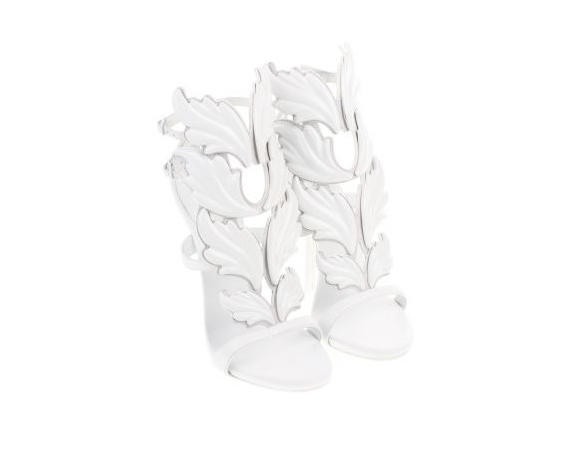 The design for these all-white heels adorned with Grecian leaves was based off of the album cover for G.O.O.D. 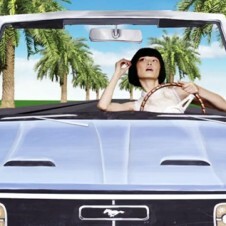 Music’s latest release. Priced at $1352.57, we’re pretty sure baby mama Kim might be the only woman that will be wearing. Or not. See more from Giuseppe Zanotti and Kanye West’s spring 2013 collaboration. 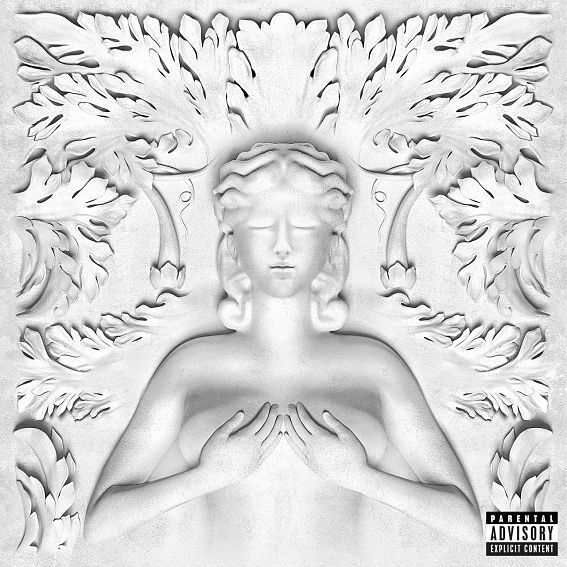 Compare the kicks with the Cruel Summer album art.